Landscape further enhances our reputation for being right at the very forefront of seating system design. 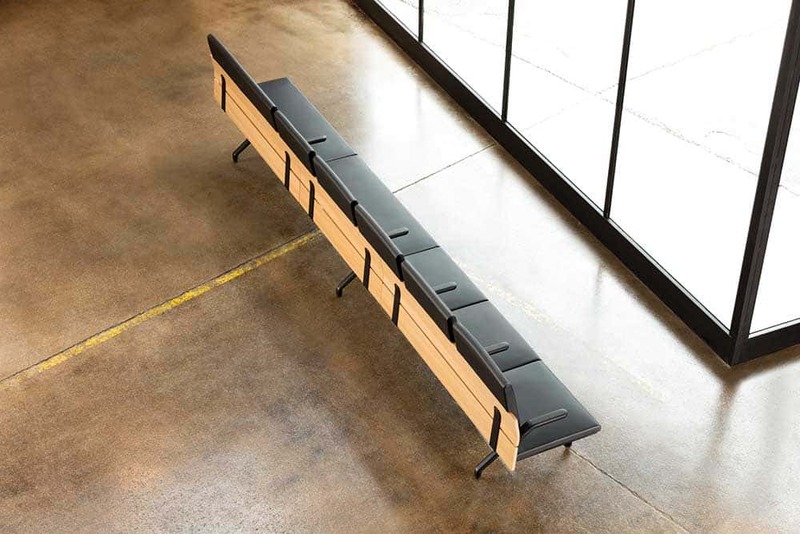 The result of a collaboration between innovative design partner, Emiliana Design, and renowned architect, Batlle i Roig and FIS Group design team, Landscape is a stunning new modular bench that stands out from the crowd with its pure lines, clean edges, distinctive shape and eye-catching materials. Just as important, the modular nature of Landscape means that the design can be refined and adapted to meet the requirements of any type of space. This inherent modularity stems from its structure, with double aluminum profiles fixed to ground supports and capable of carrying any number of different elements or accessories. So, whether you’re looking to incorporate a particular type of seat or a backrest, armrest or a table, information panels or signage, a bin or a planter, rest assured Landscape can accommodate even your most specific requirement. 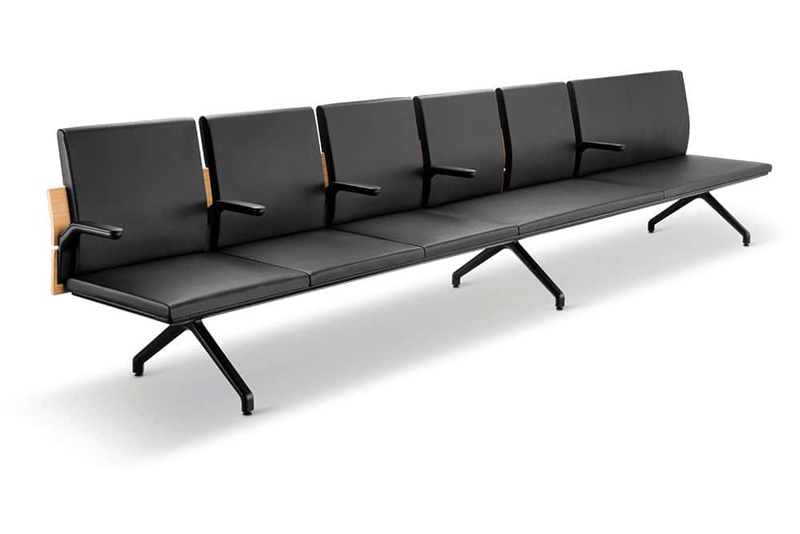 Giving you a whole host of different combinations and configurations and the freedom and flexibility to create your own unique waiting area design. 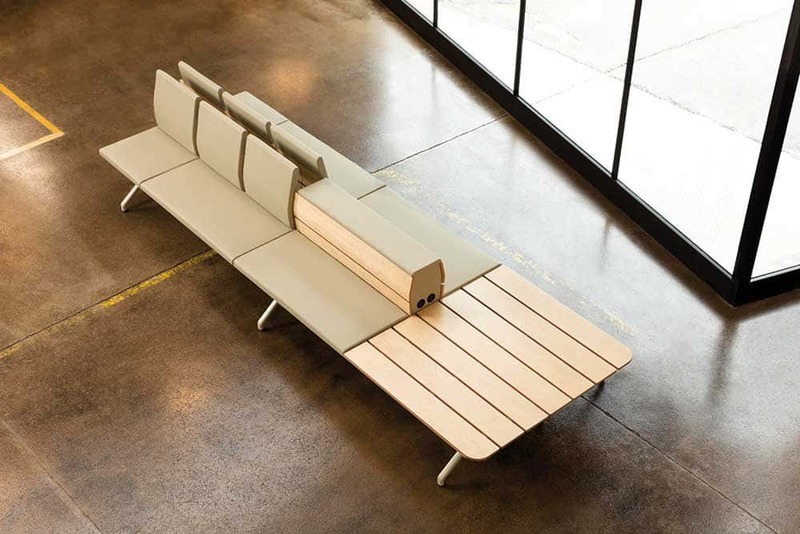 What’s more, Landscape is a bench that goes to any lengths to meet your needs – quite literally. That’s because there’s no limit to its length or the number of modules that can be joined together. 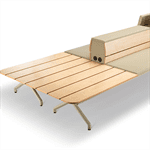 An interchangeable upholstery cover can be added if required and it’s even possible to design in USB connections. Flexiblity and versatility goes hand in hand with your absolute assurance of quality and sustainability. The design process behind Landscape has been carried out in accordance with the 14006 Standard in EcoDesign. So, all the components used are recyclable, while the absence of any welded or fixed joint elements facilitates the responsible disposal of all parts. 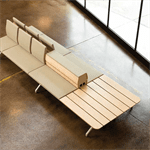 Durable, distinctive and designed to appeal to architects and passengers alike. Landscape is about to add a touch of exclusivity to waiting areas everywhere.